The “Genesis” walker/runner is made by Xelero with its patented technology that provides stability while encouraging forward motion. 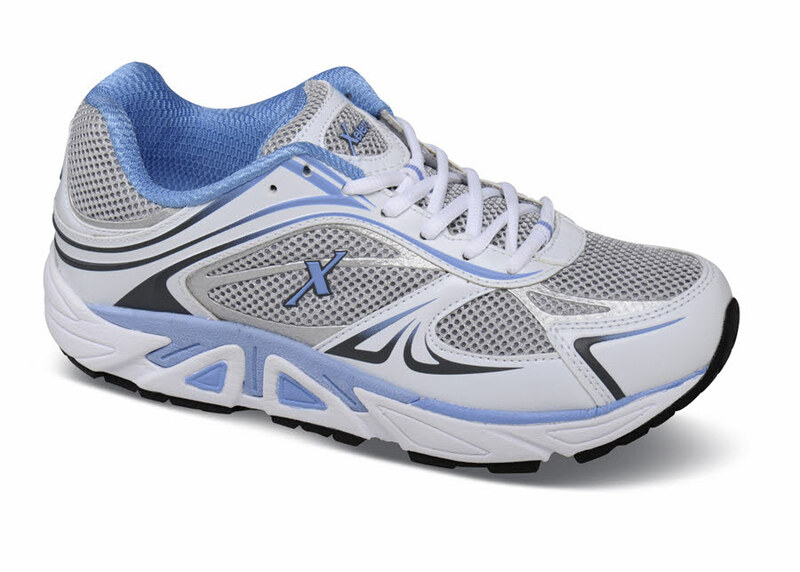 It has a lightweight midsole and seamless, moisture-wicking linings for maximum comfort. 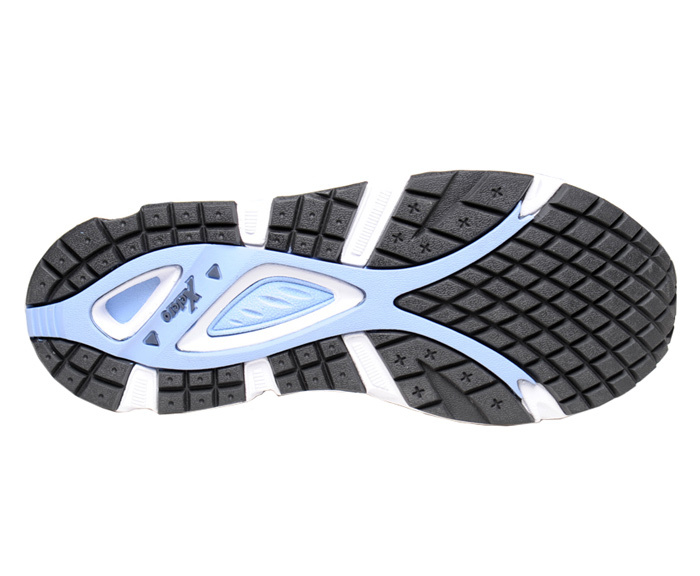 The mini-lug outsole is suitable for roads and easy terrain. Two removable insoles allow for size adjustment. Limited stock in women's 2E width in sizes indicated.